The eminently classic appeal of this prestigious watch is heightened by a small, almost sporty, seconds counter. Its Roman numerals are designed with an elegance and simplicity that fully satisfy the criteria of aesthetic perfection. This generously proportioned small seconds counter located at 6 o’clock is an attractive focal point that confirms the owner’s sense of style. 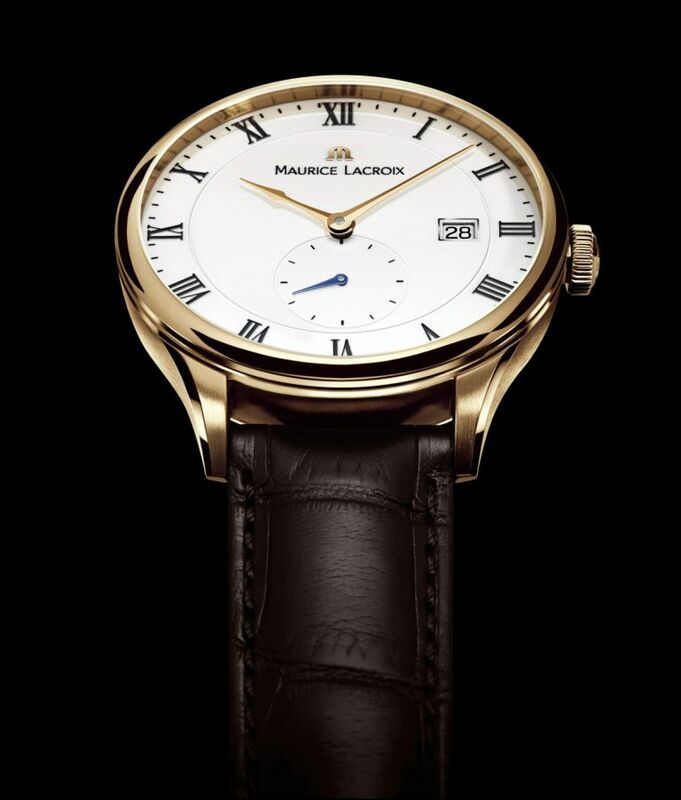 The Masterpiece Tradition Small Second is produced in a limited edition of 88 pieces with an 18 K pink gold case, as well as an unlimited edition with a steel case, both offering a choice of several dials. 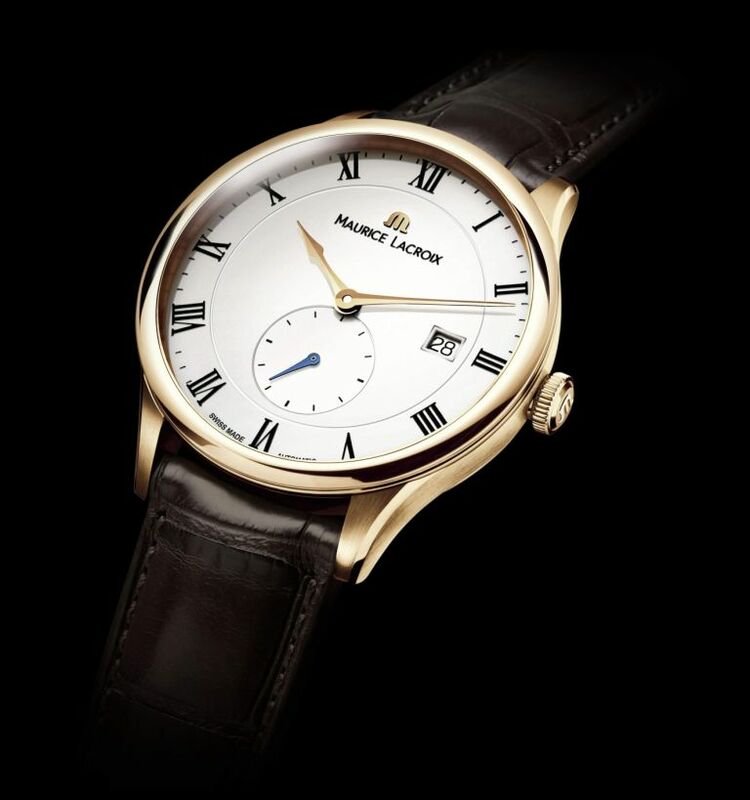 The Masterpiece Tradition Petite Seconde is equipped with Automatic Caliber ML 158. Great attention has been given to the decoration of the movement with the refinement of its circular graining and it’s Côtes de Genève clearly visible through the sapphire case back.